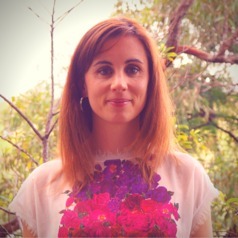 Louisa is a Consultant Respiratory Paediatrician at Sydney Children’s Hospital with a special interest in asthma management and the epidemiology of respiratory health of children. She is also working on her PhD entitled “The impact of early life factors versus lifestyle on the respiratory health of young adults” through the University of Western Australia, for which she was awarded scholarships from both the University and the Asthma Foundation of Western Australia. Having attained her medical degree at Trinity College Dublin, Louisa completed her paediatric training in Ireland and then carried out a Fellowship in Respiratory medicine at Princess Margaret Hospital for Children in Perth, Western Australia.